We had the pleasure of speaking with Alexander Woodring this week, the head of communications & outreach at the CREATE Lab. The initials stand for Community, Robotics, Education, and Technology Empowerment Lab and its mission is to develop socially meaningful innovation mainly in the areas of technology education and citizen science. We first spoke about how the CREATE lab partners with their target users: usually communities, schools, and other universities. They mainly rely on face to face communication and have built relationships with community leaders over many years. Within schools, Alexander explained that they work quite closely with teachers, identifying problems and opportunities to design playful educational tools that can build technical fluency. A few projects in this realm include the Children’s Innovation Project and the Finch robot. 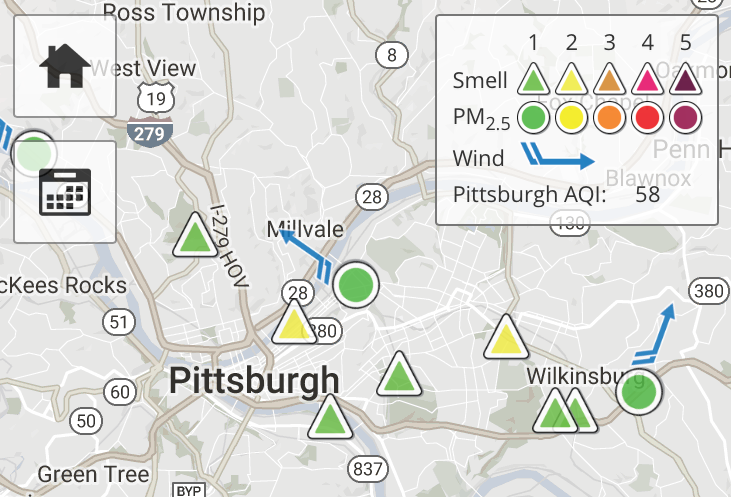 We then touched on the subject of air quality given that Pittsburgh presents some of the worst metrics in the country. 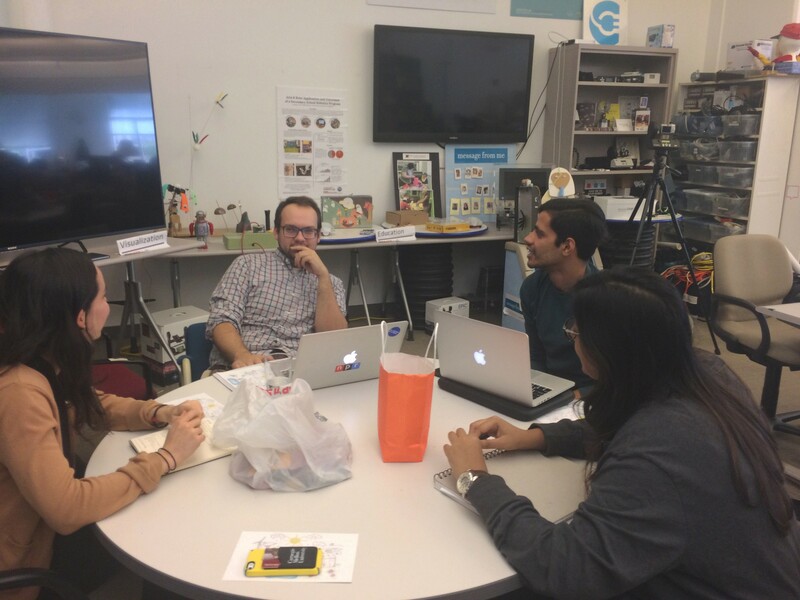 The CREATE lab has tackled the problem through several projects: GigaPan, a special camera with which one can measure air quality; PureAir, a ventilation system; Smell Pittsburgh, a mobile app for crowdsourcing air pollution; and Speck, an indoor air quality monitor. In a truly inspiring project, the CREATE lab worked with community residents around the Shenango coke plant on Neville Island after collecting evidence (with a GigaPan camera) that the plant had lost power a few times, disabling their pollution controls. Community residents contributed their own data (from Speck monitors) and stories about how the constant pollution around the site had affected their health. A fantastic example of how low cost tools placed in the right hands and the right place can create real change. Water quality is another huge problem in the Pittsburgh area that people are aware of, but have very few resources to deal with. Lead can be found all around the city and the CREATE lab has been working for some time on low cost tools that could be deployable across households in the city. Narrative can be privileged over numbers, or vice versa. But can you have both? We ended the conversation with a discussion of ways we could collaborate in the context of our studio project. 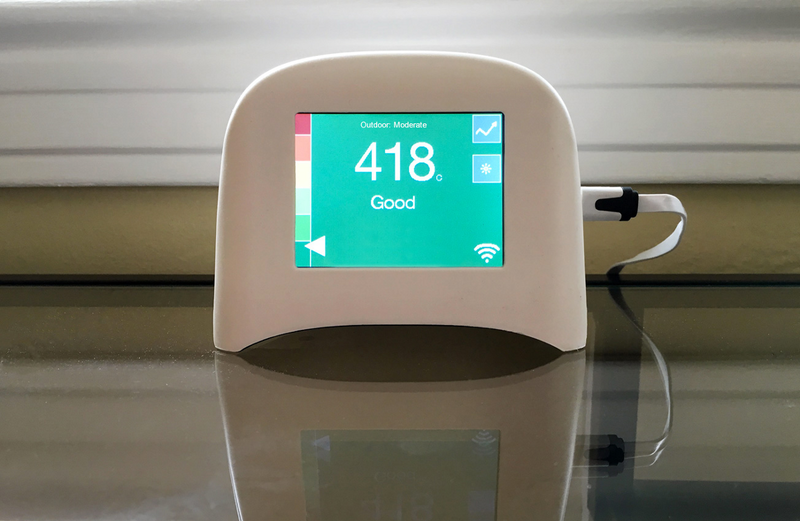 We will look into the possibility of creating some sort of data visualization project around the city that could highlight the problem of air pollution, or bring to life the data available for different neighborhoods around the city. Another curious fact that came out of the conversation is that air pollution is related to elevation and thus income. Richer neighborhoods in the city are on higher ground, so they have cleaner air. Front of mind is a reflection Alexander made on the relationship between storytelling and data. Narrative can be privileged over numbers, he explained, or vice versa. But the best project incorporate the best of both.